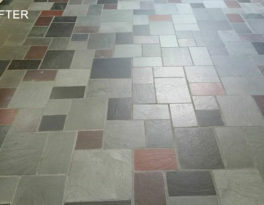 Your floors and surfaces are in expert hands. Marble is such an elegant stone. But marble that is dirty or dull-looking, scratched, etched, cracked, chipped, or otherwise damaged, can really diminish how your family, guests or patrons feel in your home or business. 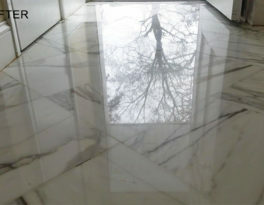 If your marble has seen better days, don’t replace it! 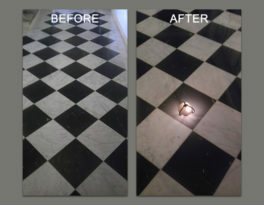 Classic Marble and Stone Restoration can restore your marble, not just improving its appearance, but making it look as good as the day it was installed and restoring the striking and welcoming essence to your space. 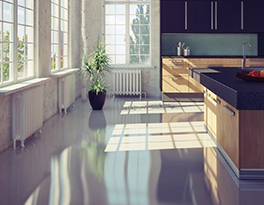 We repair worn, damaged engineered stone products, also known as quartz surpHaces, such as Cambria, LG Viatera, Zodiaq, and countless others often found in baths and kitchens. Perhaps you are considering other flooring options because of the amount of time and effort needed to get your terrazzo looking decent, not to mention the money you spend on expensive stripping, cleaning, and waxing products. 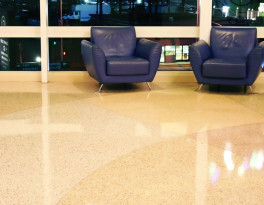 Before you invest in covering your terrazzo, consider having it restored instead. 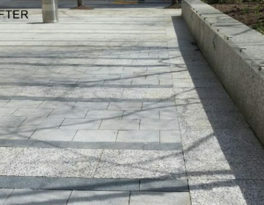 Imagine your terrazzo restored to its mid-century modern glory with a natural finish that is oh-so-easy to maintain. When we say easy, we mean it. No more stripping and waxing! Just a quick sweep and a damp mop. 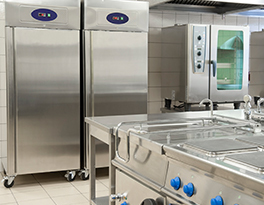 We provide a wide range of residential and commercial metal refinishing services, using high-performance, EPA compliant, low VOC coatings that won’t trap dirt or turn yellow. Our work doesn’t just reflect your image, it reflects ours. We're one step ahead of the competition when it comes to making residential, commercial, and industrial floors look brand new again. From marble polishing, repairing chips and cracks in granite, and filling holes in travertine, to tile and grout deep cleaning and sealing, to concrete polishing, we are your floor care experts. Our floor maintenance services will keep your floors looking great for years and years. 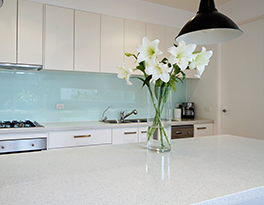 We restore the natural beauty of your marble, granite, and other natural stone countertops, island tops, vanity tops, table tops, bar tops, and more in kitchens, baths, and outdoor entertaining areas. From cleaning and sealing to repairing chips and cracks to giving your countertops a beautiful honed or polished finish, our skilled craftsmen can achieve the look you want. 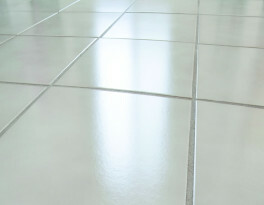 Our deep cleaning services flush out dirt and grime from tile surfaces and grout lines. From repairing damage like chips and cracks to replacing broken tiles or old caulk, our expert technicians can restore a brand new look to your tub surrounds, shower walls, and other stone and tile bathroom surfaces. 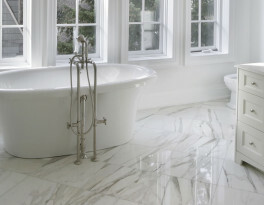 We can seal, enhance, and protect your ceramic, porcelain, or natural stone baths and showers.